Stop by your local MFA store here in Ozark. 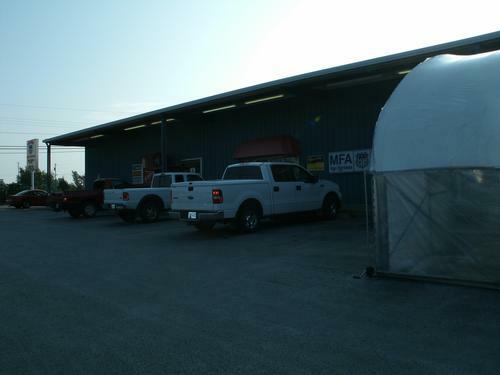 We are located at 1616 State Hwy 14 East, about a 1/2 mile past Murfin's Market. 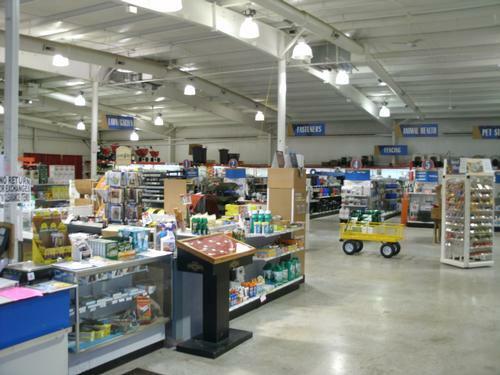 We specialize in Livestock Equipment, Farm Supply Products, Animal Health, Feed, Seed, Chemical, Fertilizer, Lawn and Garden, Pet Supplies, Equine, Carhartt and Wrangler, and a Full Service Stihl Department. We are one of the top fifteen oldest businesses in Christian County. We pride ourselves in serving our customers and trying to meet their needs! We appreciate each of our customers and want to serve you in any way possible!! Come see us and let us help you! 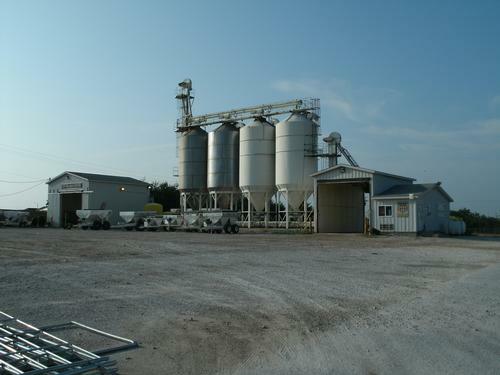 Our Bulk Fertilizer facility is located right here at the store. We can customize your mix to meet the needs of your soil test or any crop program that you need to meet specifications on. We have on Staff Agronomists and Seed Specialists to help you with any of your crop needs. Keep those hay fields and pastures up to par and your returns will be substantial. Yor protein level increases with fertilization as well as your productivity of the fields! We also have everything you need for haying, whether it be twine or net wrap.